Q: Is this COA sticker genuine? 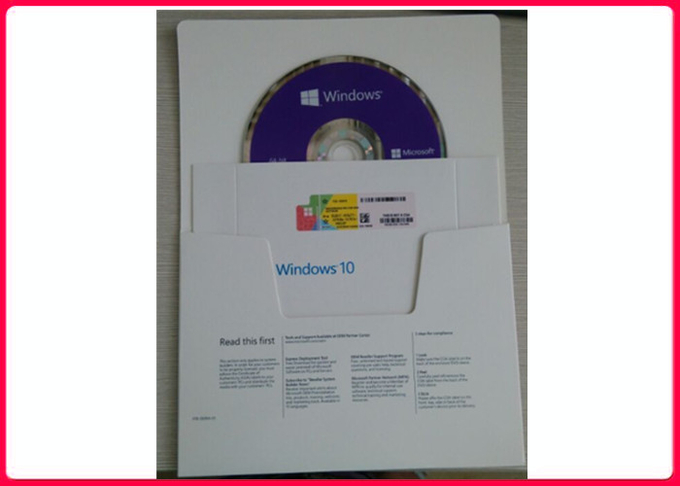 A: Our key is genuine, originated from Microsoft and can be activated online. A: No. This key has never been activated before. 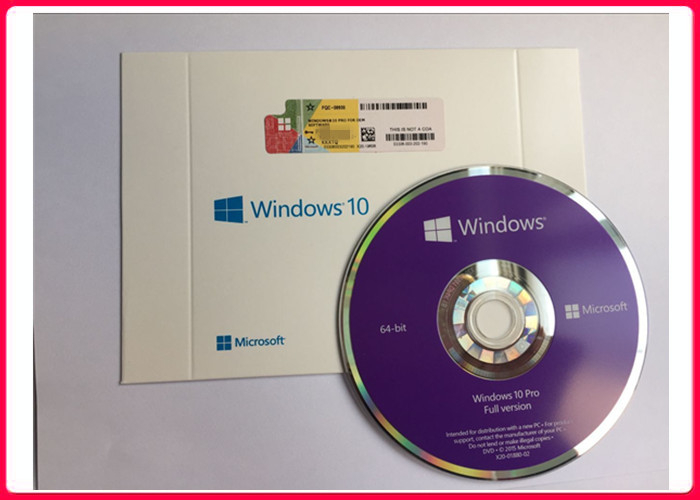 Q: What does this key need to boot media to fully install and activate Windows 10 Pro? A: The buyer will receive a lifetime subscription during use. A: Yes, the key is multilingual and can be used all over the world. Q: How much is the price? A: We are a professional wholesale manufacturer, the price is different according to the customer's demand, the specific price asks you to contact us, I believe you can obtain your ideal price and the goods. A: Our company uses t/t or Wu to pay the uniform. A: We usually use DHL for transportation,as it is fast,and safest way according our experience.